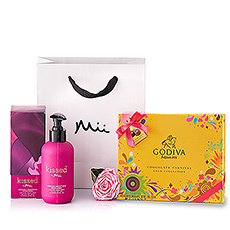 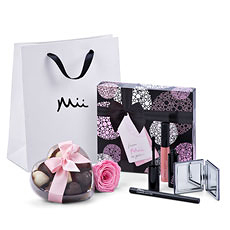 Pamper your loved ones with a spa gift basket delivered to Germany. 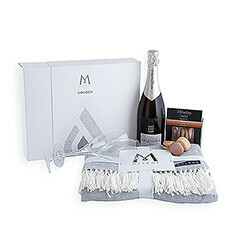 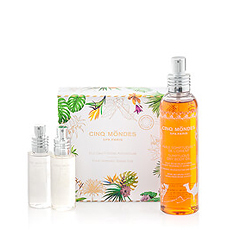 Our wellness gifts offer an indulgent experience of pure relaxation. 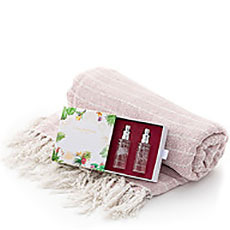 Everyone in Germany will appreciate it when you send them a spa gift. 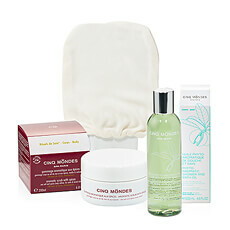 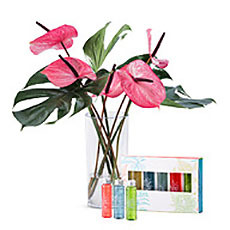 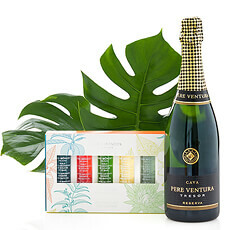 Wellness gifts relax and pamper you. 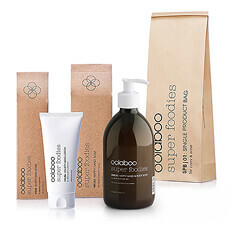 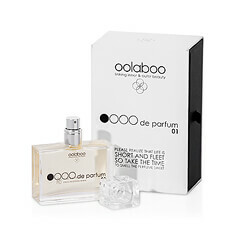 Our wellness gift sets includes top luxury brands, such as Oolaboo, Cinq Mondes, Men's Society Mii, and Likami.